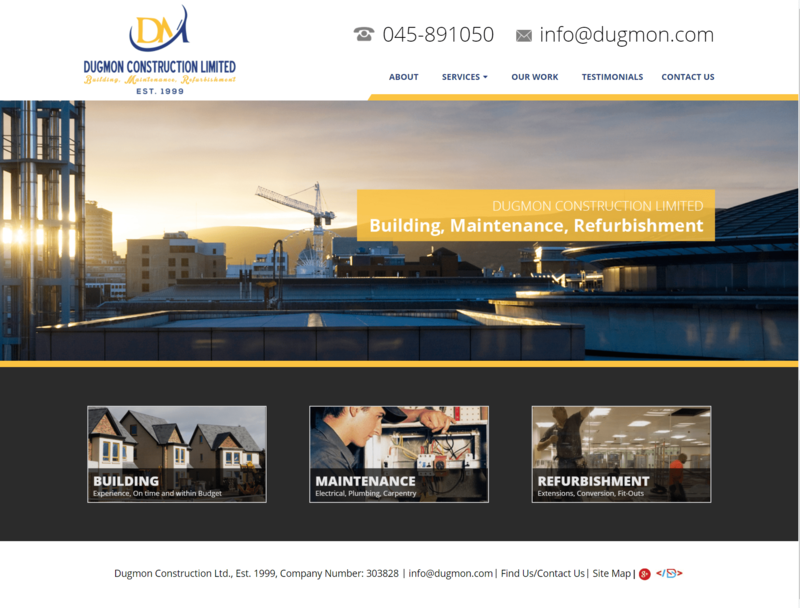 Results to Date: Powerful and Purposeful finished design and company image for a construction firm. No marketing activity undertaken once project was completed. 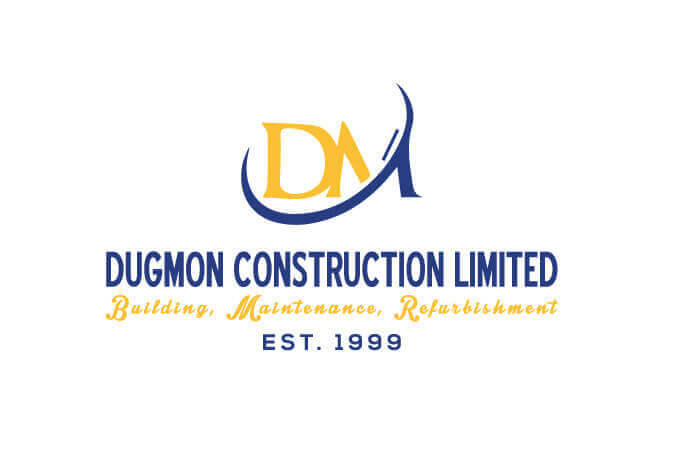 Company Description: Construction Company - Buildings, Maintenance and Refurbishment. Objectives: Design Company Logo, develop a online brand, build a website and setup professional emails for the business.